Just minutes from Museum Tower, the Farmers Market gets the go ahead for a needed renovation. 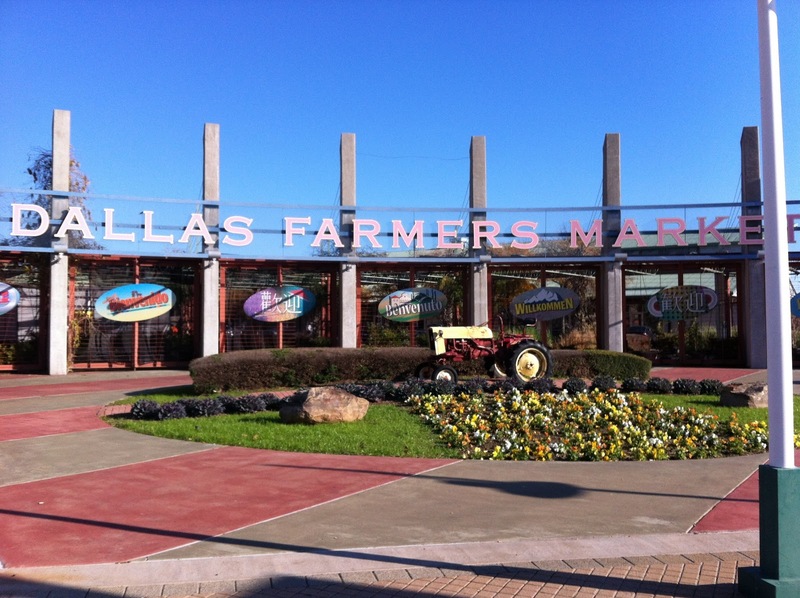 For 60 years, the Dallas Farmers Market has provided Dallasites with fresh fruit, vegetables, and the feeling of a small town in a big city. Open 362 days a year, rain or shine, the Dallas Farmers Market only closes its door for Thanksgiving, New Years Day and Christmas Day. However, in recent years, the market has seen underperformance issues and a slowdown of customers. Luckily, the Dallas City Council has come out in support of extensive improvements to the farmers market. With a new plan to aid the failing market, the city moves to privatization and renovations. Armed with a $64 million privatization plan, the Dallas City Council will give the reins to The Farmers Market Group. The city is going to sell three of the market sheds to the group while retaining ownership of Shed 1. The group will lease this shed from the city for $30,000 and a portion of the revenue. The sheds themselves will also be heavily renovated. 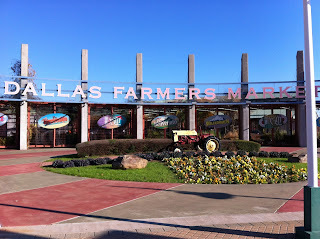 Currently the Dallas Farmers Market is very automobile friendly, which creates a lack of community and limited interactions with the local farmers and vendors. Therefore, Shed 1 will no longer be open to automobile traffic. During renovations, vendors from Shed 1 will be relocated to Sheds 3 and 4. Once Shed 1 renovations are completed, Sheds 3 and 4 will be demolished to make way for a 240-unit apartment complex that includes ground-level retail shops and restaurants. Plans for Shed 2 are less certain as it is unclear which vendors will remain and whether or not a second level increasing the usable space by 25% will be added. As a whole, the plan will improve both the Dallas Farmers Market and the surrounding area. By adding complimentary uses such as retail, restaurants and apartments, the market will increase the value of the surrounding properties and create a big draw for the city. Being more than just a farmers market will better integrate it to Dallas. Dallas is a multipurpose city that excels in the arts, business and residential life. With these extreme renovations, the Dallas Farmers Market will undoubtedly see improved performance and city-wide support.